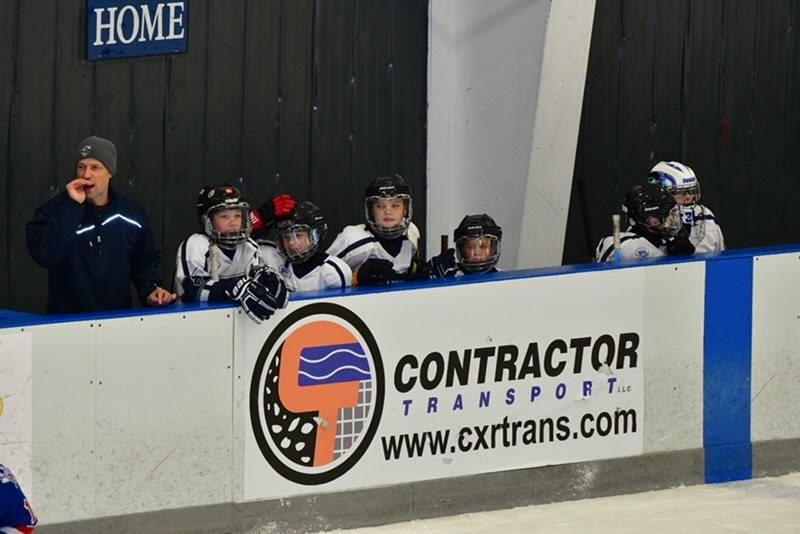 Contractor Transport sponsored a dasher at Revolution Ice Centre! 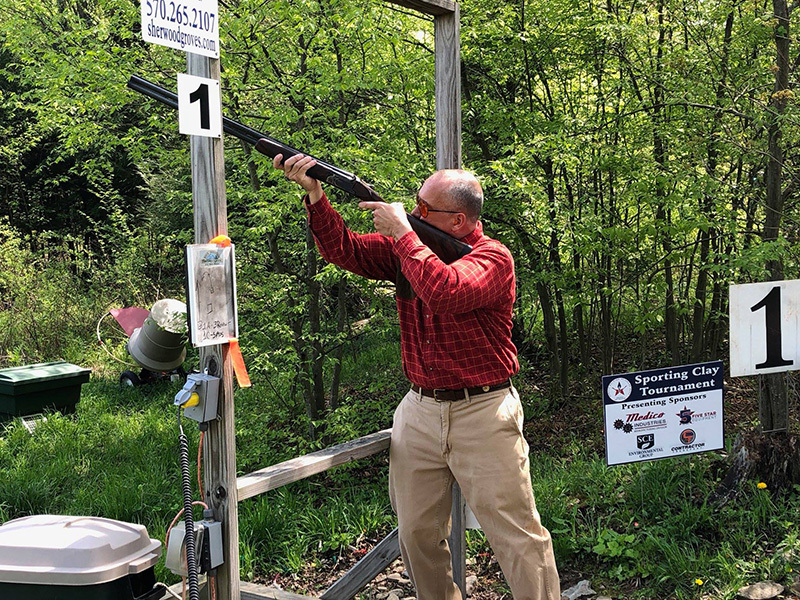 Great facility located in Pittston, PA that is under new ownership and management. 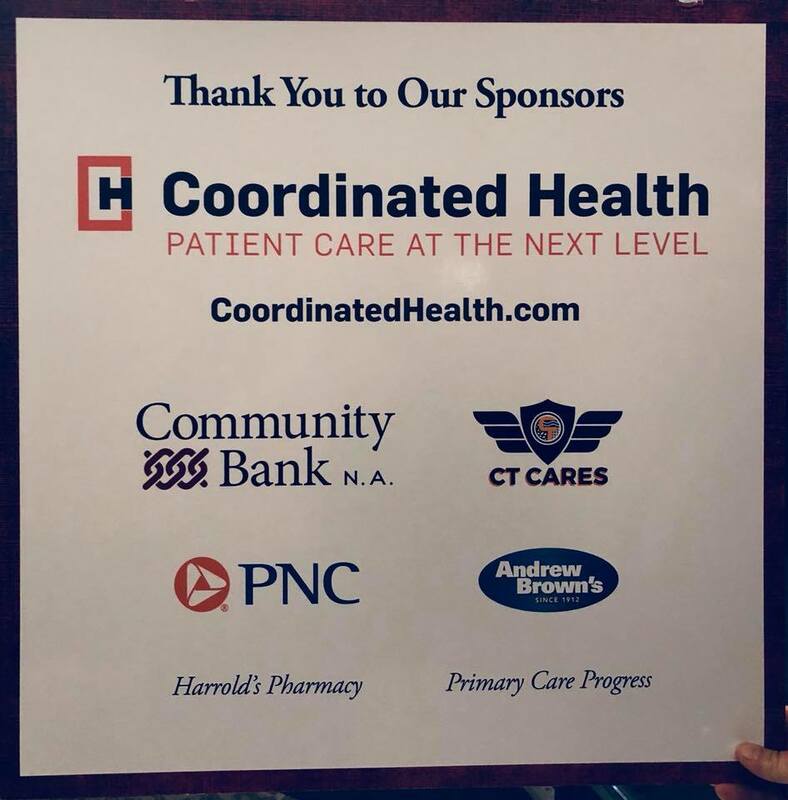 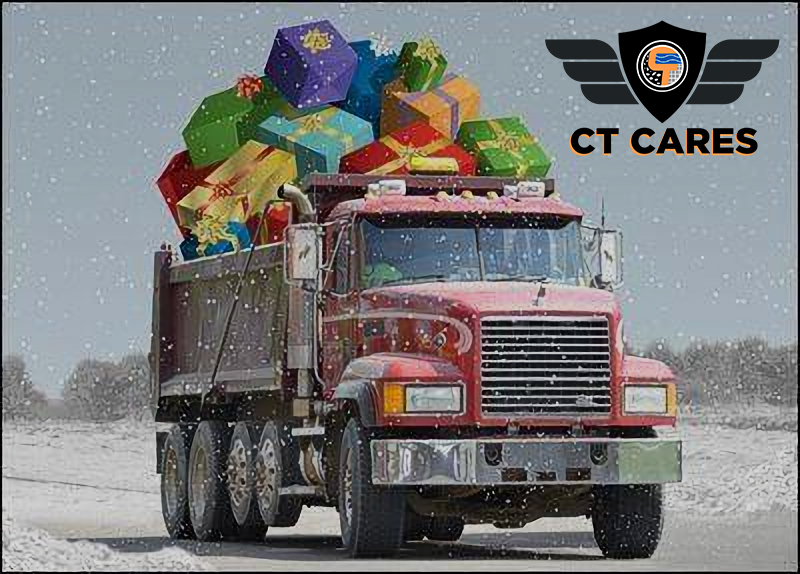 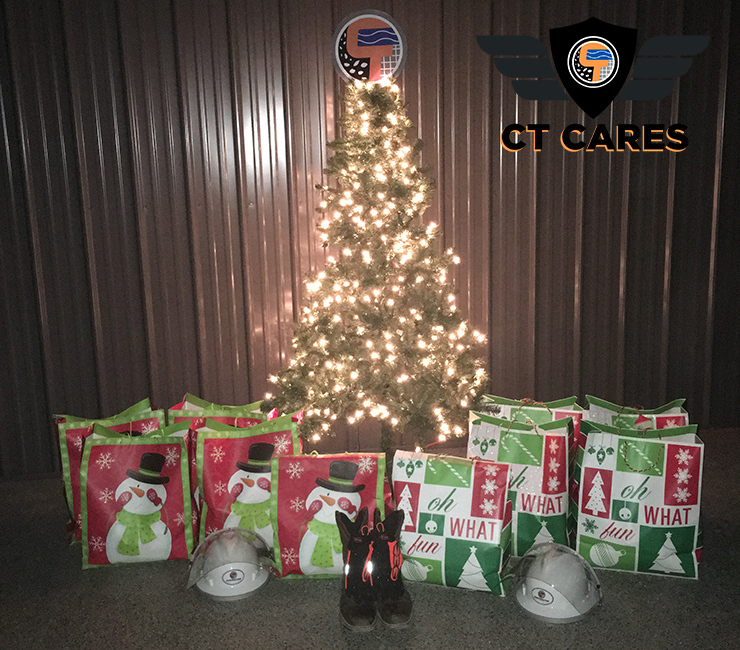 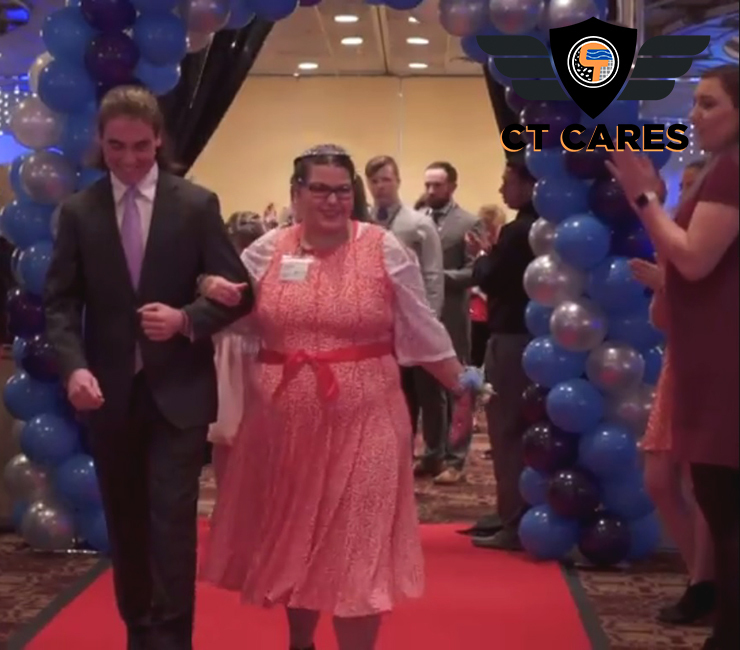 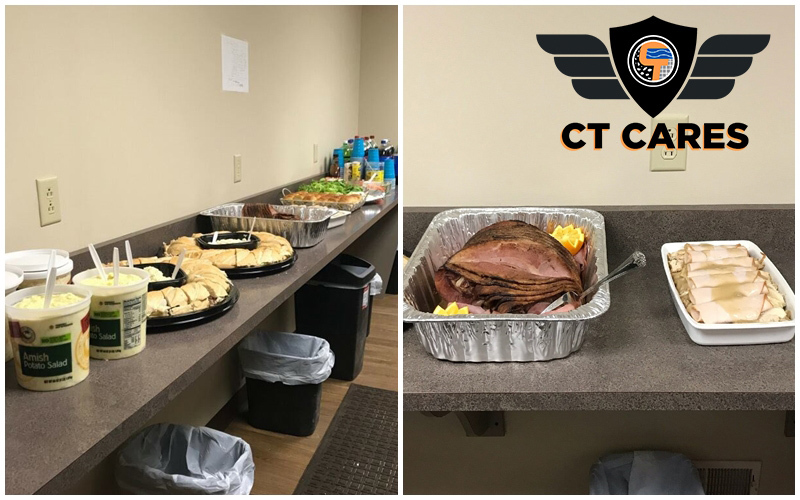 Happy Thanksgiving from “CT Cares”!